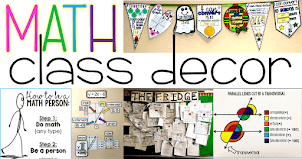 Scaffolded Math and Science: Displaying Student Work on "The Fridge"
Displaying Student Work on "The Fridge"
I'm not sure I'd believe it if I wasn't a high school teacher, but my high school math students love displaying their good work on our classroom bulletin board! Most of the time when I ask students if they want to put their papers on our Fridge, they choose to hang them up in our classroom instead of taking them home. To me, confidence is 99% of math. 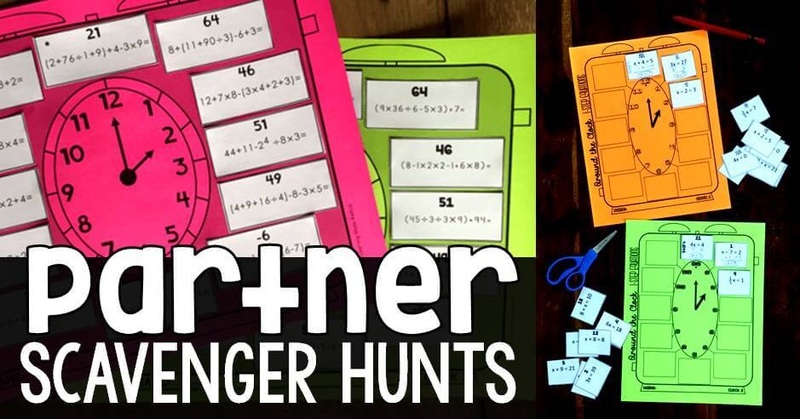 When a kid feels confident, math becomes easier and that kid is more likely to go on to take more math classes. 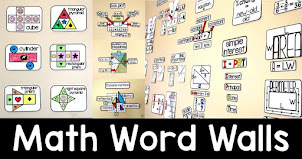 Our classroom walls are covered with math word walls and my students' hard work. These two things combined have boosted the confidence of my students. 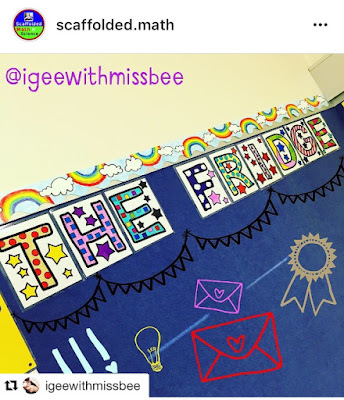 That fun photo above is from Australian Instagrammer @igeewithmissbee who downloaded these FREE "The Fridge" letters and created her own classroom Fridge. I loved seeing this so much! It made me so so so so happy! 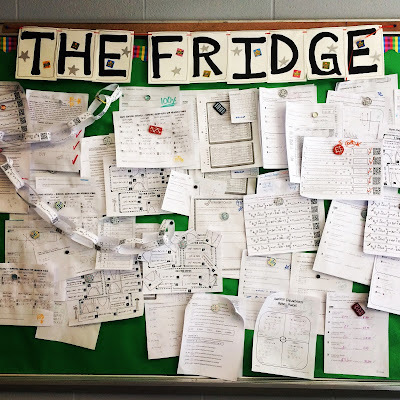 We start the year with our fridge completely empty, and over the year the stacks of student work keep growing. Here, a teacher friend tweeted a photo of her Fridge that she set up before school started. At first it's completely empty, but as the year goes on more and more papers will appear. 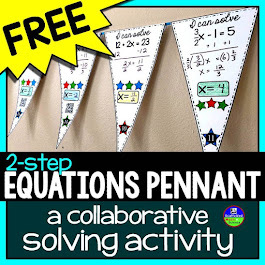 When students are confident and feel that they can solve problems on their own, there is no stopping them. My students have just about always struggled with math, so overcoming these insecure feelings is a part of my job that I take very seriously. 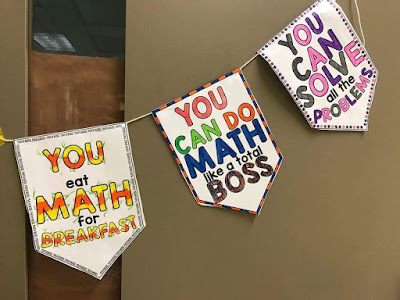 This Math Boss pennant is meant to boost student confidence, especially around state testing time. 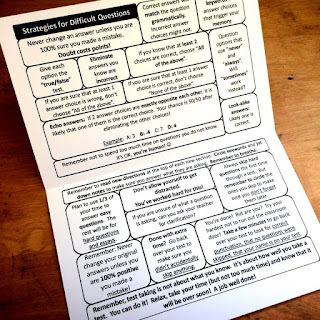 Over the years I collected tips for staying confident during tests and strategies to tackle test questions. 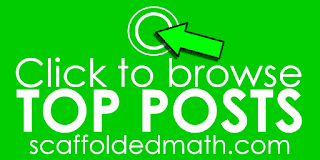 I put all of them in this free test-taking foldable. Staying confident is everything in math. 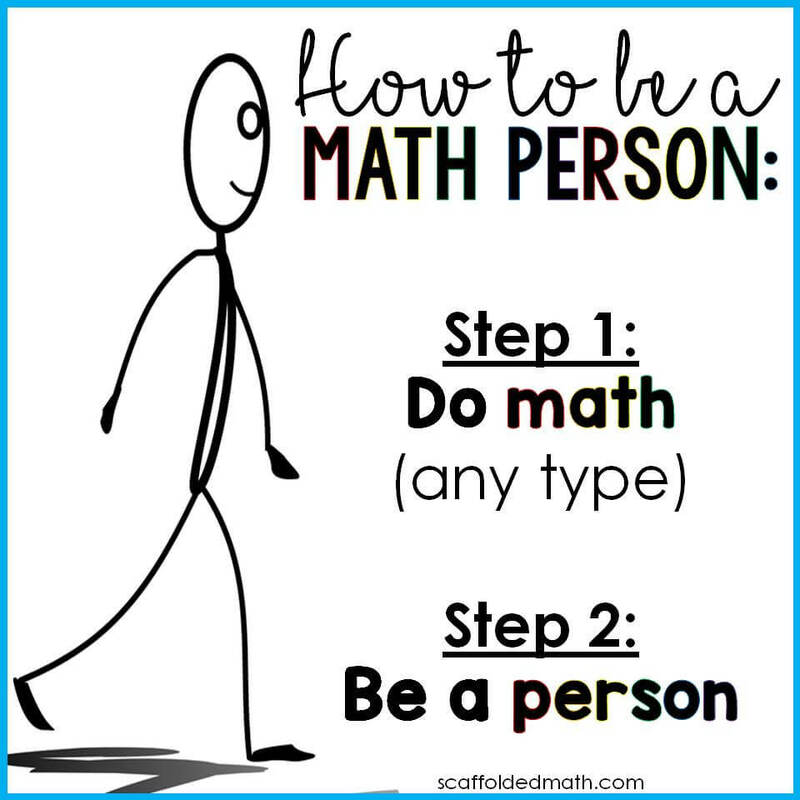 More so than any other subject, math is tied to our self-esteem and feelings of self-worth. It's so important to keep those little spirits up. Building in ways to boost student confidence has been one of the most effective teaching strategies I have learned. 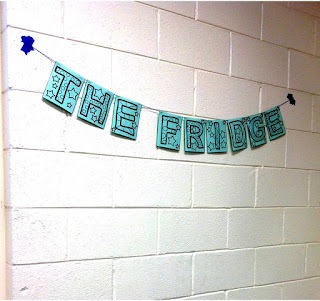 Download THE FRIDGE bulletin board letters here. I believe high school students like having they're work displayed even though they're older! Everyone likes others to notice their hard work and success. Hahaha this is a great idea! 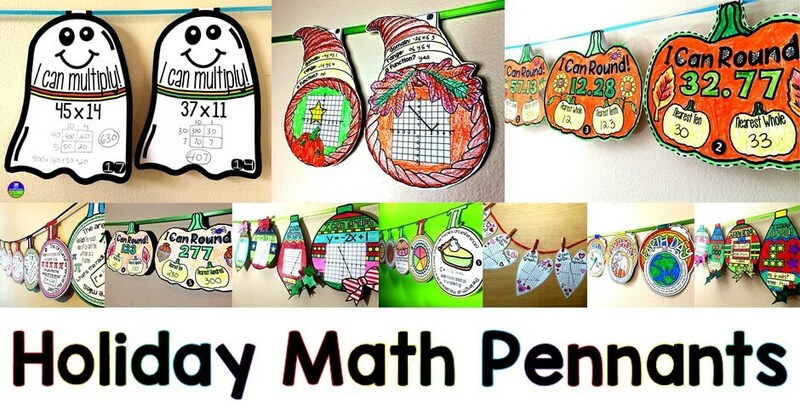 I love the name and I'm sure your students feel pretty special to see their best work displayed for everyone to see. Love "The Fridge!" High-schoolers are just big kids--they love showing off their work. Great idea! What a great idea! I bet it brings out the elementary kid that's still inside all of them. How fun! 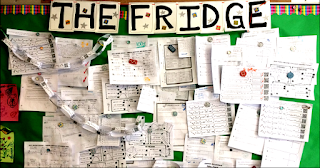 I love how you call your student work display "The Fridge." It creates a positive, warm, loving message. What a fabulous idea! Love it! 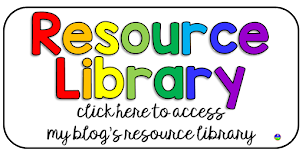 It really builds a positive culture in the classroom and among the students. My students post goals and dreams on a bulletin board. They love to stand and read what others have written. We all celebrate when someone meets their goal. I love the fridge ideas. I love this idea. I have a bank of refrigerator-sized "coat"closet doors, so I will have one FRIDGE for each class. I don't have a honmeroom so the closets are empty. I could put snacks in the fridges! I'm so glad I came across your idea. I have told my students in the past that I was so proud of them, I would put their work on my fridge. They take me up on that and want me to show them a picture of their work on my fridge. I am definitely going to create a "fridge" in the classroom this year! Yes! This is exactly it. I think it’s so important to display their work where it’ll be seen and commended. It makes such a difference! 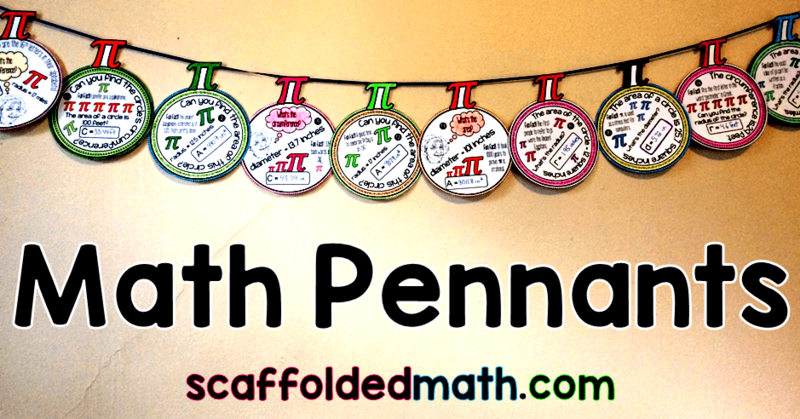 ©2019 Scoffolded Math and Science. Picture Window theme. Powered by Blogger.